I took this route once before, at a different time in my life. I was much younger then, in my 30s, when you can still act impulsively and not suffer permanently for it. I didn't know what to expect then, and I don't know what to expect now. There is a familiar comfort in the landscape: the sprawl of the Dallas Metroplex, like oozing oil; the metallic spires of the refineries in Beaumont and Houston; the Hill Country, dressed in lace and wildflowers; the flatlands of West Texas, where you step off into eternity and wonder if you will ever make it back. A thousand miles through Texas with a thousand memories. I want to resurrect those memories, since I am now 60, when you forget far more than you remember. I hate going back in my life, and I am not a believer in nostalgia. 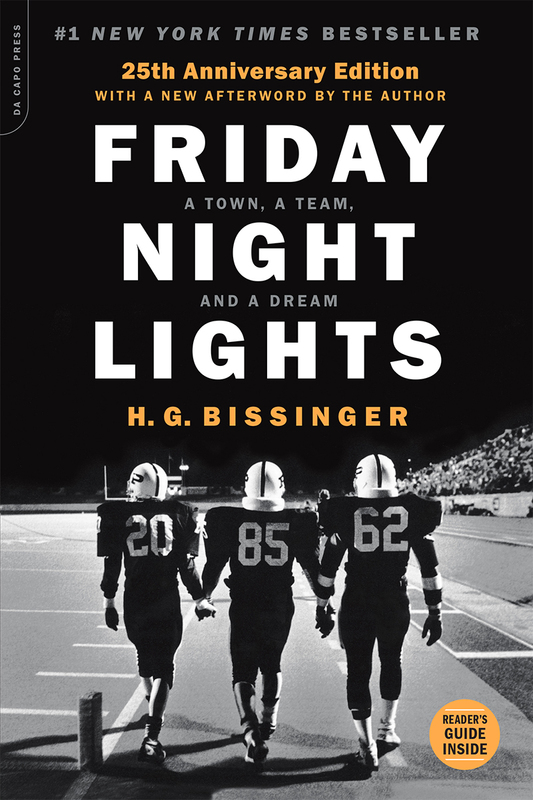 But on the eve of the 25th anniversary of the publication of Friday Night Lights, I feel compelled to return. It was a linchpin moment of my life. The moment, to be honest. Read Buzz's full article on the Sports Illustrated website. Note: The Texas portion of this tour recreates the 1990 tour that was canceled due to death threats.